The Jaguar (Panthrea onca) is the only cat of the genus Panthera in the Americas. It looks a lot like a leopard to most people but the jaguar has larger more intricate rosettes on its fur coat. Also the jaw of the jaguar is much more muscular and the body more stocky. Jaguars live in the tropical rainforests of Central and South America thought they were found all the way to Arizona in the resent past. 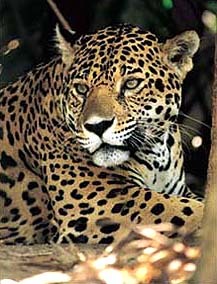 Jaguars have a varied diet of armadillos, peccary, deer, paca, tapir, turtles, capybara, fish, caiman, and some monkeys. There strong jaw allows them to kill there prey with a bite to the skull as opposed to the killing throat bite of other cats and this same crunching bite can go straight threw a turtle's shell. 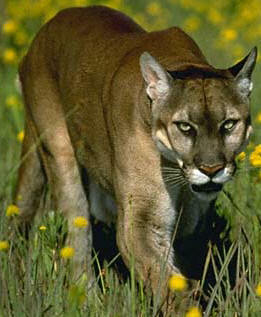 The Mountain Lion (Puma concolor) has more names than any other cat. Perhaps this is because is has a wide distribution. Western North America, Central America, and throughout South America are all places within its domain. For a long time it was placed in the genus felis, but that was when any small cat was given that title. Someone must have seen the differences when scientists reclassified cats and gave it the dignity of its own genus. 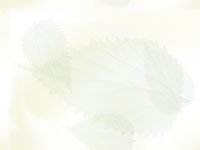 There general diet is preferred deer and elk but they will consume moose to mouse to grasshopper. They are solitary hunters and usually a mother with her spotted kittens is the extent of the mountain lions social life. Mountain lion are known for there high pitched screams and other strange vocalizations and kittens make peeps. 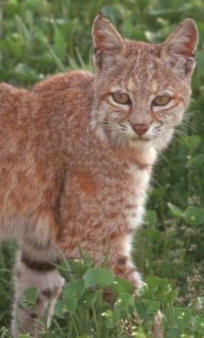 The Bobcat (Lynx rufus) with its unique name is really just another type of lynx. They inhabit southern Canada to northern Mexico and any habitat in these boundaries suits them fine. Their pick in prey is the rabbit, but muskrats, squirrels, mountain bearers, cotton rats, birds, and fish are all fair game. And these fearsome hunters find bighorn ewes and lambs on the menu occasional. These cats are solitary animals hunting there prey by waiting for it to walk by their hiding spots. 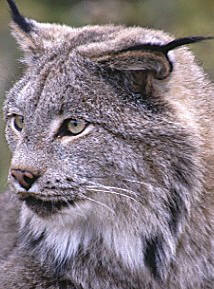 The tufts on the ears are thought to amplify sound and captive bobcats with these removed have a loss of some of their hearing. The Canadian Lynx (Lynx canadensis) is found in Canada and Alaska and its coat is generally lighter than its old world relatives. Its feet are broad to keep it from sinking into the loosely packed snow and it has thick fur that is shed in the summer. Their diet consists manly snowshoe hares that they peruse over snowy or moss covered ground. The short summer coat matches the moss cover landscaped in color letting this cat blend in at any season to its soundings. 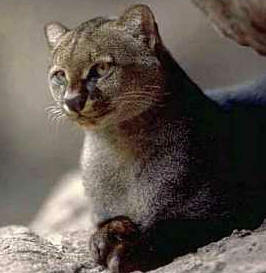 The Jaguarundi (Herpailurus yaguarondi) is found in South and Central America and even creeps into North America. It is brown-black or reddish in color and is a strange cat in form with elongated weasel like qualities They are good swimmers and climbers found often near water. They hunt mainly on the ground for a variety of animals like armadillos, rodents, rabbits, opossums, and arthropods like insects,scorpions and spiders. And fruit is not out of the question.